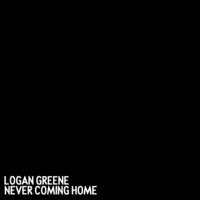 Brand new solo music from Logan Greene. Engineered and mixed by Carl Johnson in Tucson, AZ. Tracks 1, 2 & 3 mastered by Daniel Faughnder in San Diego, CA. Tracks 4 & 5 mastered by Eriel Suarez at The Cave Studio in Santo Domingo, Dominican Republic. Additional mastering by Roderick Eugene in Tucson, AZ. 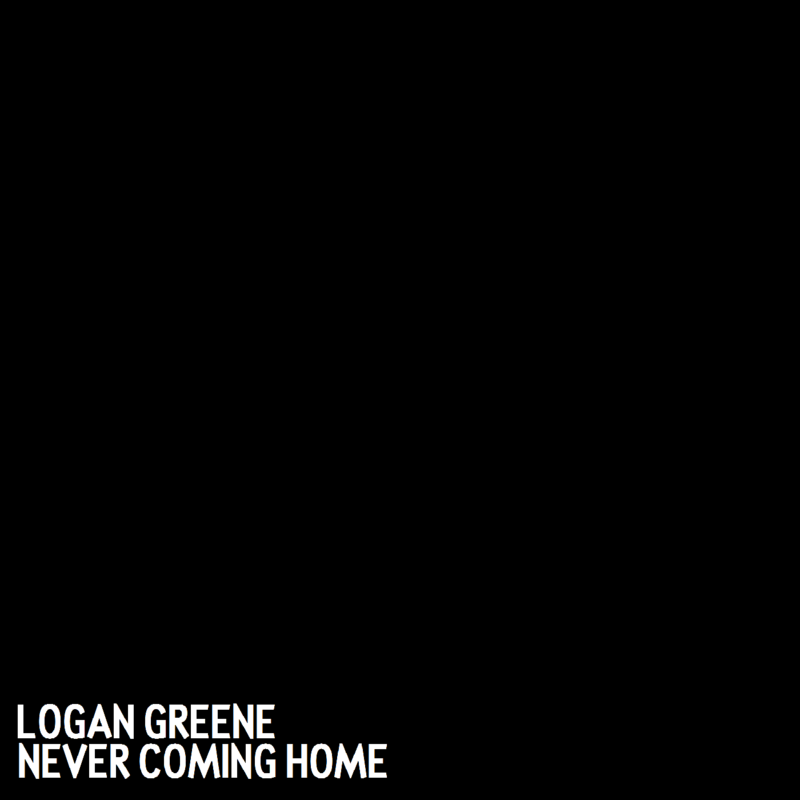 Vocals and guitar by Logan Greene. Vocals by Jordan Wilson. Cello by Michael Santander. Bass drum by Carl Johnson. Special thanks to Lucille Petty.